Nearly 500 million people use Instagram, sharing an average 80 million photos every day. These are huge numbers. 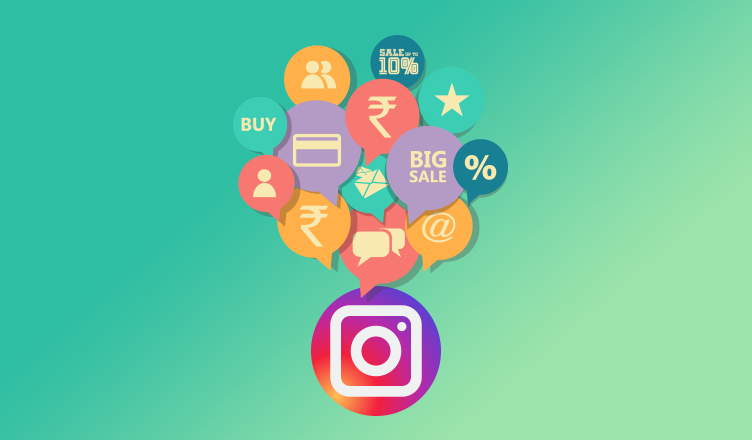 Irrespective of who your target audience is, you will be sure to find them through Instagram. It gives your online business an ability to reach out to customers where they are actively present. Instagram profile is the first line of communication for your online business. Therefore, your description should represent the idea of your online business and what you do as a company. Take advantage of your bio link to drive traffic to your website. Bio link is the most crucial element as it is the only way to take people from your Instagram page to your business website. Content is the heart of your Instagram profile. 80 million photos which are shared every day encourages nearly 300 million users to log on to Instagram daily. You should have a clear idea for the content you’re are putting on Instagram. Post quality content which can enhance your brand image at the same time connect on an individual basis with the community members. Like Google uses keywords to rank various websites, Instagram uses hashtags. Use Instagram’s Explore feature to find the posts related to the trending hashtags. Include these hashtags in your content if they are relevant to your online business. It is best to identify hashtags and then build your content around those hashtags. By putting your brand on the top of trending hashtags, your Instagram profile will be seen by people posting on that hashtag. For Example, FreePaymentGateway is the most relevant hashtags for payment aggregators such as PayUmoney. Measuring ROI and tracking results helps you to optimize your content strategy. Paying close attention to your audience growth, number of likes and comments on your posts helps you to decipher which type content is working for you. Analytics can help you understand the flow of content, frequency and schedule by measuring the metrics for engagement such as like, followers and comments. Also read our blog on “How to grow your business with Google Adwords”.